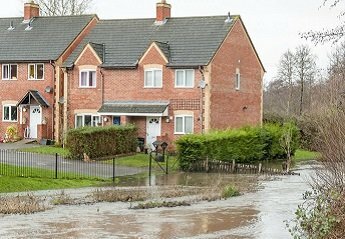 Flood Insurance Direct accesses market leading insurers to provide you with affordable buildings and contents cover, for homes in high risk flood areas. 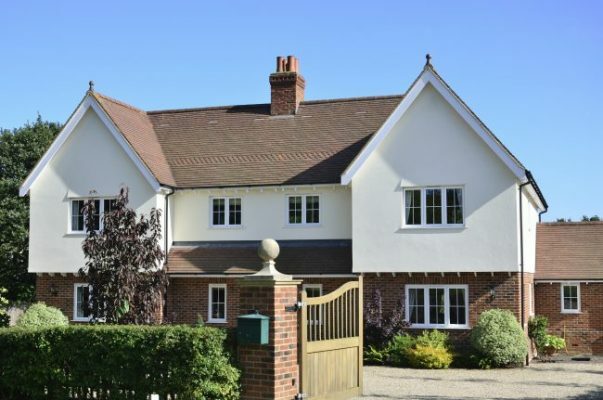 Our policy provides you with cover for your buildings and contents, but also with full flood cover at competitive prices with an affordable excess, through the government backed scheme, Flood Re. 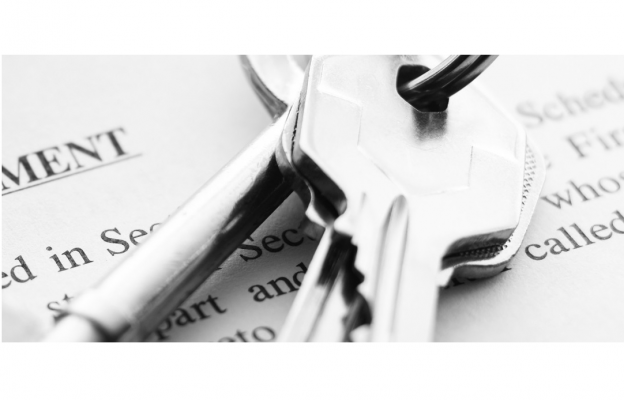 We believe that everyone should have the ability to protect their homes and belongings, regardless of their personal circumstances. If you have ever been refused insurance, why not give one of our professional, empathetic experts a call, who would be happy to discuss your circumstances and endeavour to obtain the best possible terms for you. Our team assess every insurance proposal on a case by case basis, therefore we never automatically turn anyone down without referral to insurers, and we won’t ask a computer to make a decision for us. 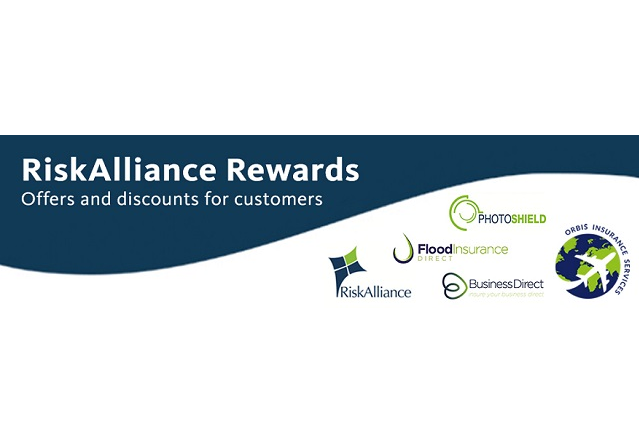 We like to show our appreciation to our valued customers of Flood Insurance Direct by providing them with access to our ‘RiskAlliance Rewards’ scheme. This gives our customers access to discounts at many high street retailers, eateries and entertainment venues upon the purchase of a qualifying product. We also offer incentive and reward programmes, such as ‘Refer a Friend’, where you will receive a voucher as a thank you, upon your referral taking out a qualifying product with us. *Please note all Benefit and Reward offers are subject to change and certain qualifying criteria.